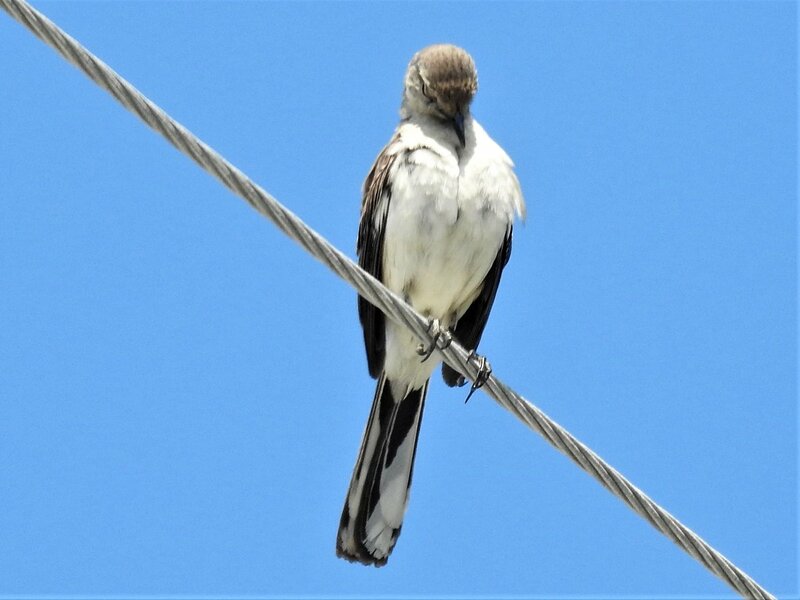 We went for a Bahamas cruise which included a stop at Key West which is where I spotted and photographed this bird high up on the electric pole. This is on April 26, 2018. I'm not sure if the 3rd and 4th photos is the same species or a different species of bird. Same vicinity. All the 4 pictures are the same bird? i.e. 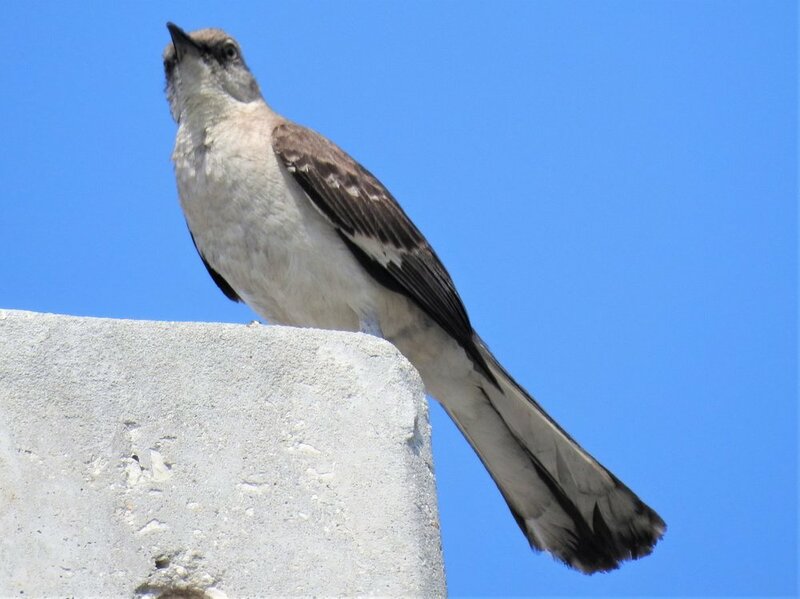 Northern Mockingbird? I'll defer to IvoryBillHope but I went all in and it's to late now! 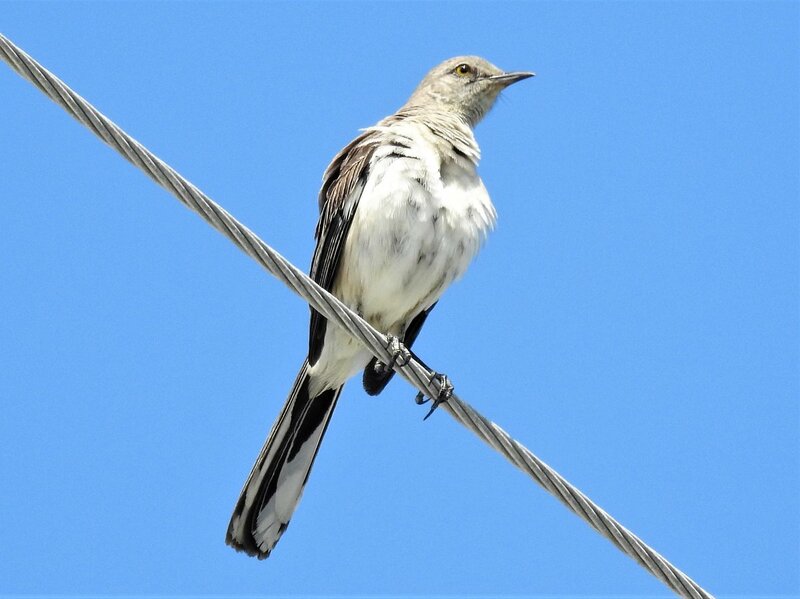 Yes all Northern Mockingbirds. The species isn’t sexually dimorphic so I can’t determine male/female. 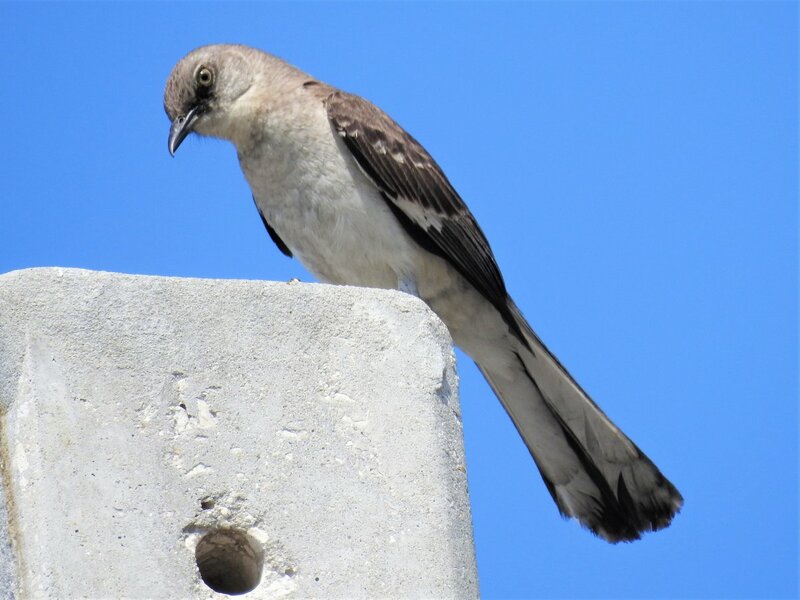 There are birds that breed in Canada that may move south into Minnesota for the winter. Some of these are reliable migrants. Some may appear depending on the distribution of their preferred winter food sources, and are called 'irruptives'. You can go to eBird to show you the species that can be expected in an area during a given month. Thank you. There is hope! My daughter is in the U of M, so it's either she comes home or I/wife/we go over for a visit.